Registration is filling up fast! 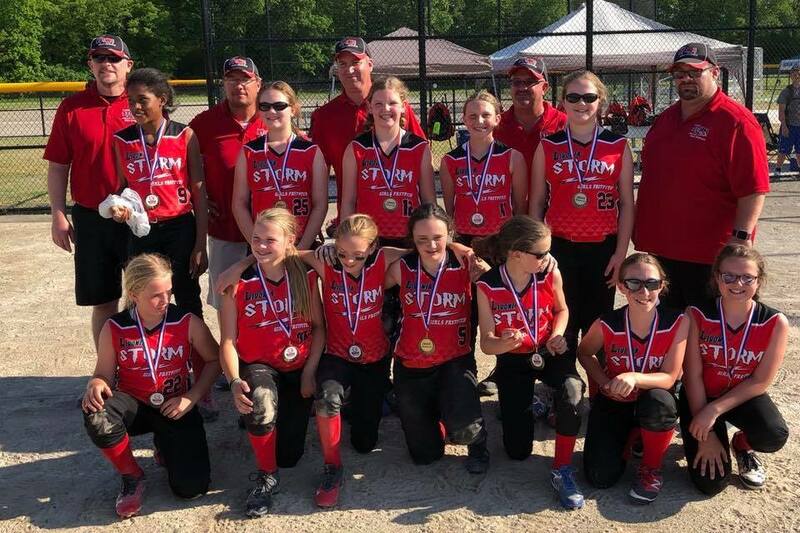 The Livonia Storm Girls Fastpitch Organization is a non-profit, located in Livonia MI, whose mission it is to provide girls in Livonia and surrounding communities, the opportunity to compete with some of the best teams locally, regionally and nationally. 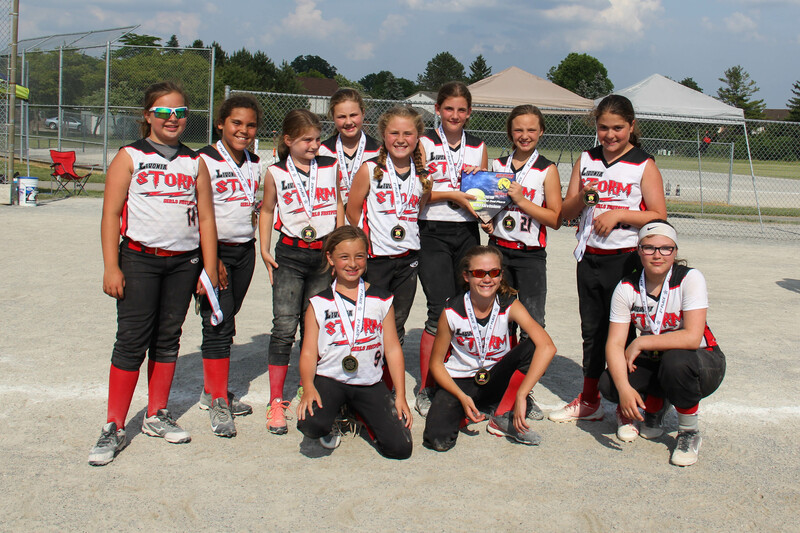 The Livonia Storm is led by volunteers who are dedicated to providing quality instruction and high level competition, with focus on ensuring the highest level of sportsmanship is achieved while having fun. While a member of the Livonia Storm, our players will grow and develop as individual athletes and a cohesive team while learning about respect, commitment, pride, responsibility and success. 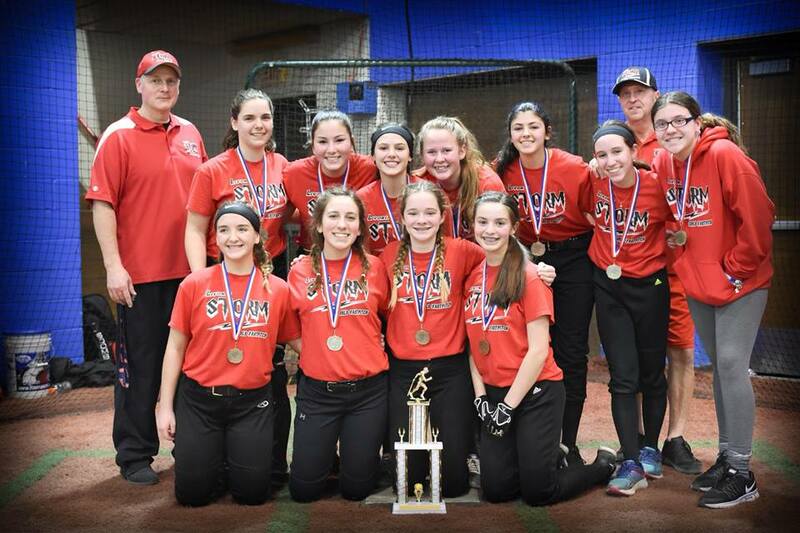 The Livonia Storm teams worked hard in 2018, with the 14U capturing the FAAST championship at the Cage, followed by 12U bringing home a second place trophy for S.M.A.R.T.S Vienna Park tournament; the 11U also bringing home second place trophy in the S.M.A.R.T.S. Bulldog Softball tournament and the 10U leading the way, bringing home 4 trophies this season. 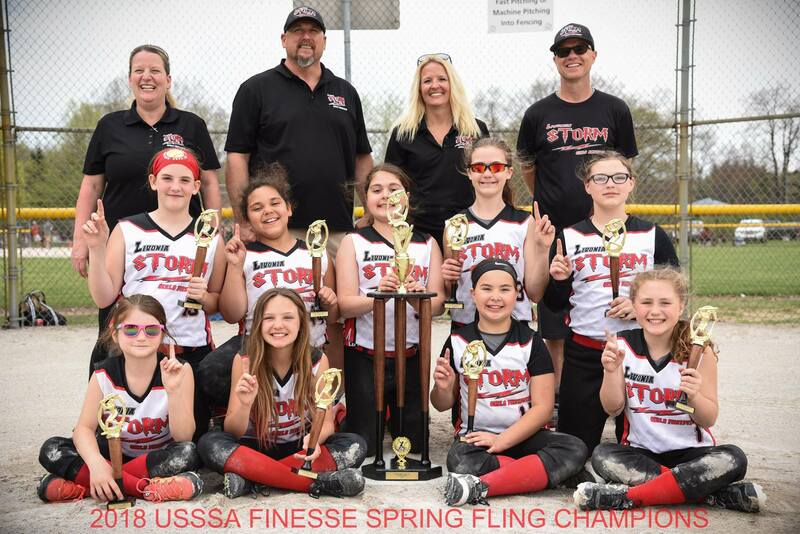 The 10U team earned 1st Place for USSSA Finesse Spring Tune-Up, 2nd place in the USSSA Livonia Storm Summer Bash, 2nd place in a FAAST summer tournament and 1st place in the top 10U division within the WWCL league with a 12-1 record. Fall Ball 2018 is off to a great start for the Livonia Storm! 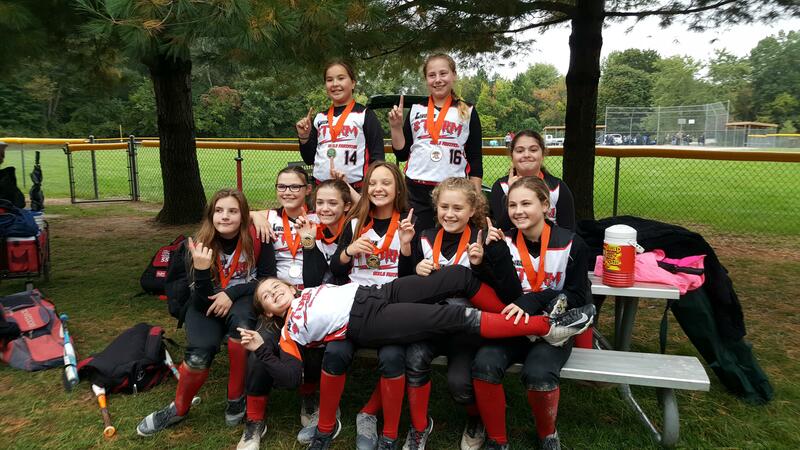 Our 12U team has taken the 2018 WWCL Fall Ball Pool B Championship and followed that up with a 2nd place finish at the Mustang's Pumpkin Smash Tournament. 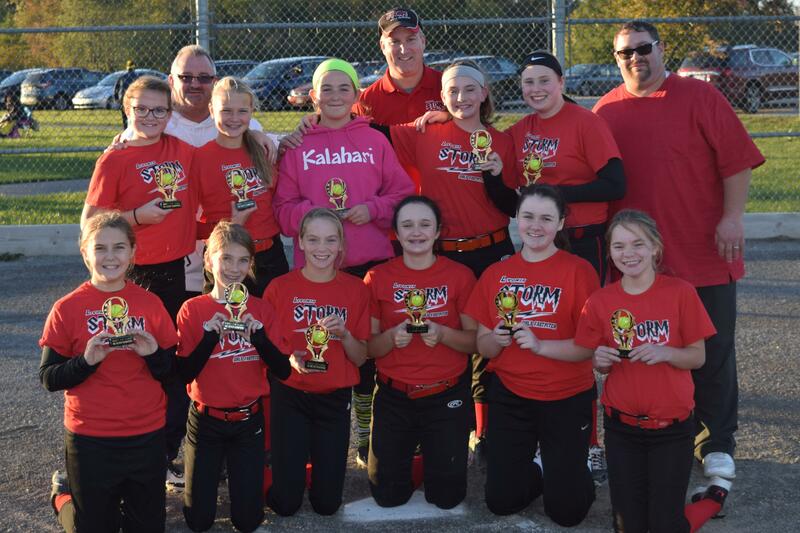 The Livonia Storm 11U team has also been leaving their mark, with a Championship win at the Interlakes Pride Pumpkin Smash tournament, followed by a 3rd place finish at the USSSA Octoberfest Tournament in Livonia. Get Your Official Livonia Storm Girls Fast Pitch Spirit Wear Here! 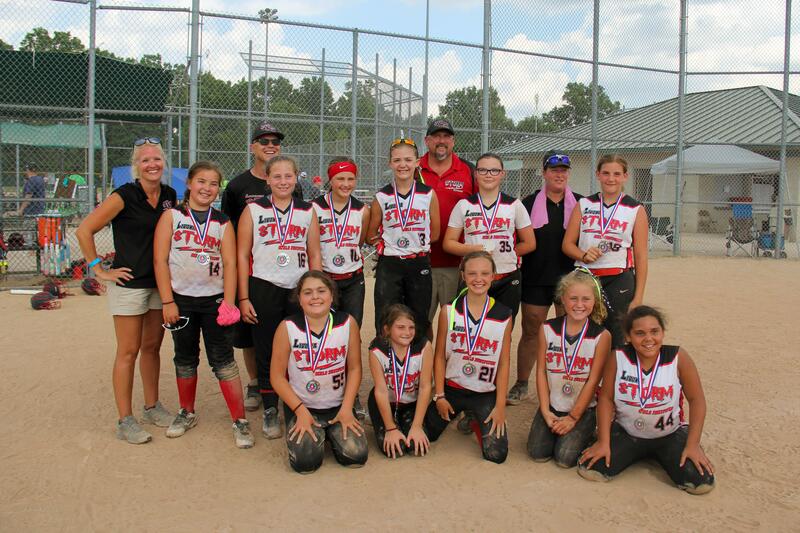 DO Apparel (Detroit's Own) is the Official outfitter of Livonia Storm Girl's Fastpitch teams and fan swag. DO Apparel is moving to Livonia in 2019! 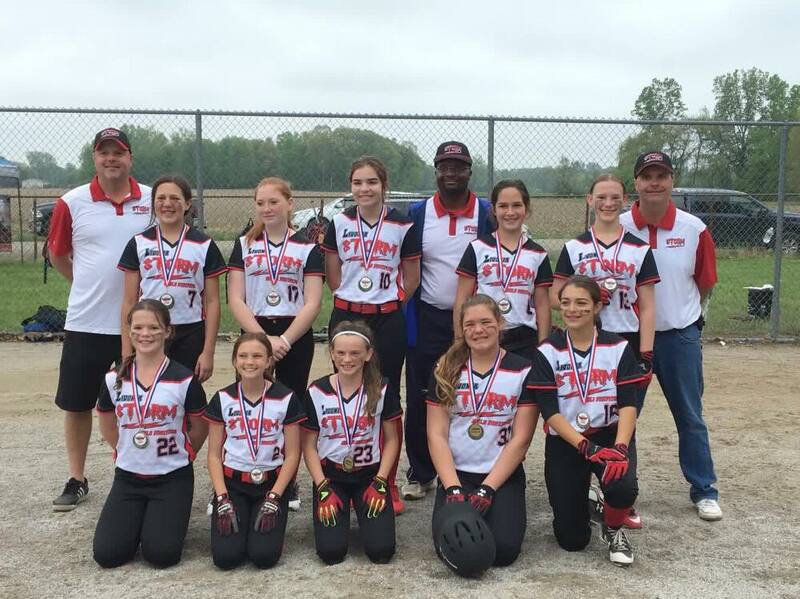 ©2019 Livonia Storm Fastpitch Softball Club / SportsEngine. All Rights Reserved.